Sand Under My Feet: Stay Young in the Sun with Belo SunExpert! I got mine from Sample Room for free! And it's not just any sample but a full-sized 100ml product! How amazing is that? Belo SunExpert Transparent Mist SPF50 retails at PHP 449.75 and available in most drug stores. Am I lucky or what?? Whoa! That's one sunblock that gives you everything that you need! 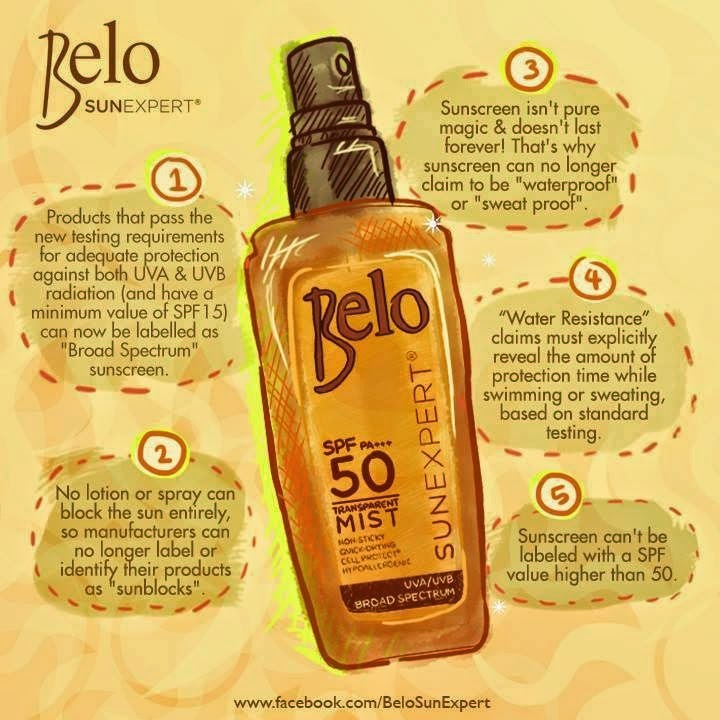 I love Belo SunExpert Transparent Mist SPF50 because it's very light-weight, non-greasy and non-sticky. It is easily absorbed by the skin, very effortless to spread and doesn't leave any white film. I hate when sunblocks are like that so I've switched from lotions to spray/mists ever since it was released on the market. It also contains SPF 50 that gives me more time to enjoy the beach before I need to re-apply. Btw, SPF stands for Sun Protection Factor and refers to the theoretical amount of time you can stay in the sun without getting sunburned. 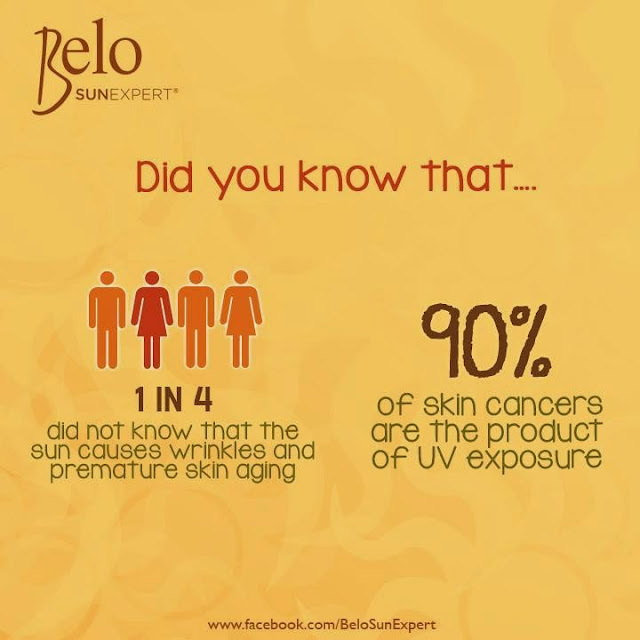 For example, an SPF of 15 would allow you to stay in the sun 15 times longer than you could without protection. So, if your skin starts to redden in 20 minutes without sun block, applying a product with SPF15 increases that time by a factor of 15, meaning you could stay in the sun for 300 minutes. In addition, a higher SPF blocks out more rays–a product with an SPF of 15 will filter out approximately 93% of UVB rays; SPF 30 filters out about 97%. 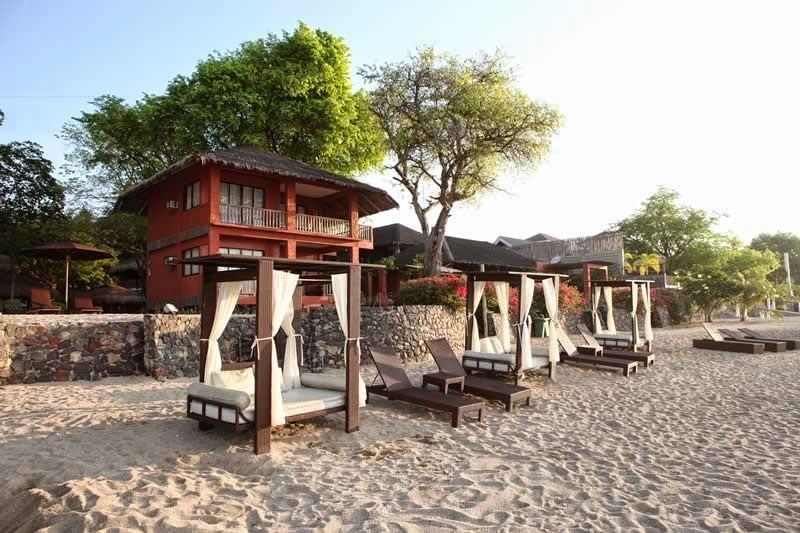 I don't need to stay under the shade before I hit the waters to make sure I'm already protected because it has immediate effectivity (no waiting time! Yey!) 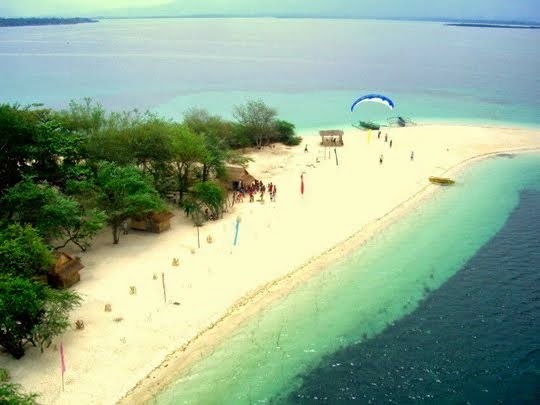 I have no worries too with the sunblock's losing its effectivity when I go swimming and start to sweat, while doing beach activities, because it's water-resistant. Plus I can now easily put sunscreen to hard reach areas because Belo SunExpert Transparent Mist SPF50 comes in a handy spray bottle. I also get to save some money because I don't need to buy another sunblock for my face. I just spray the mist on my fingers and apply them on my face (don't apply it directly on your face but it's ok to spray it directly on the rest of the body). Since it contains Cell Protect® Technology that strengthens the skin’s defense system, maintaining healthy skin while preventing accelerated premature skin aging I can use it everyday to prevent my skin from developing early wrinkles. I'm in my late 20's but as early as now I'm starting to take care for my skin so I'll still look young when I reach my prime. Moreover, it'll also helps me avoid acquiring skin cancer. I didn't have to worry if I'll get an allergic reaction or not, because I'm sure I won't since it is hypoallergenic and dermatologist tested. I've read some reviews about its smell, but as for me I have no problem with it; I even like how it smells, it is not strong and smells like Summer! 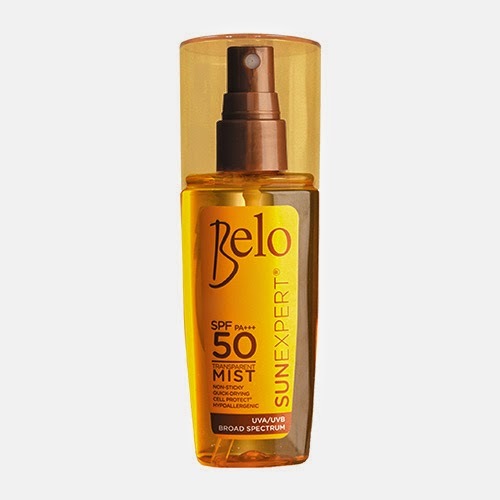 I think Belo SunExpert Transparent Mist SPF50 will be my companion from now on. 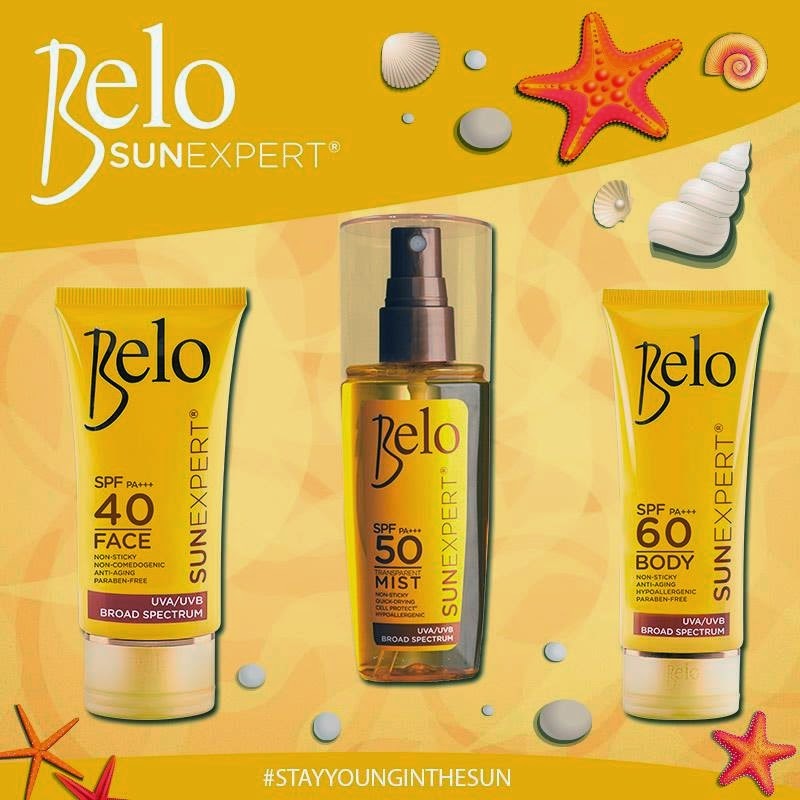 I will take it anywhere and everyday so that I'm 100% sure that my skin is well protected will #StayYoungInTheSun and I will take it on my next beach trips, probably in Magalawa Island or Laiya or Coron! 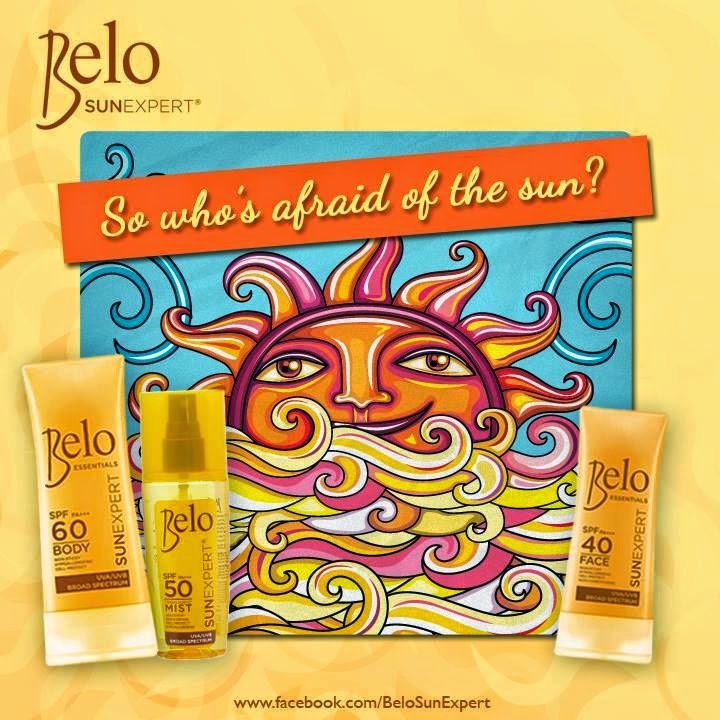 Enjoy your Summer, loves and #StayYoungInTheSun ! Until next time! Want to avail of free samples? Join Sample Room now!